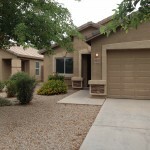 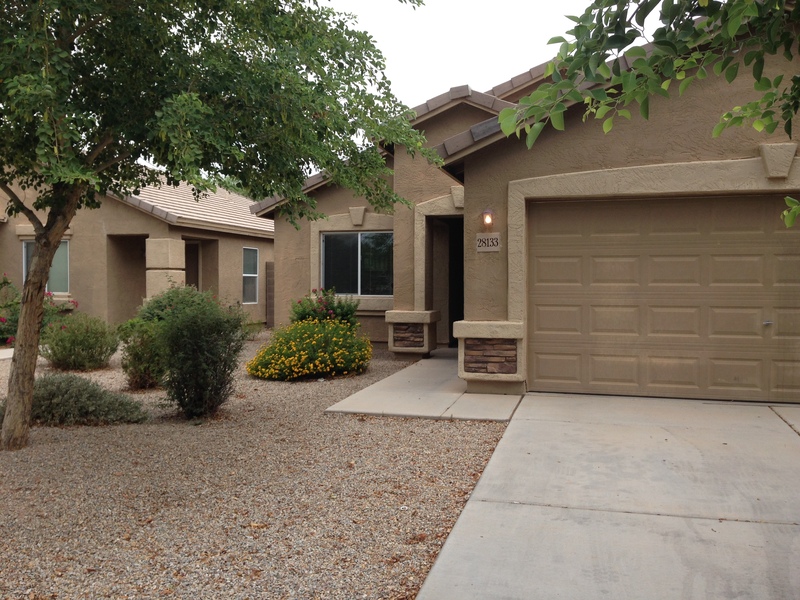 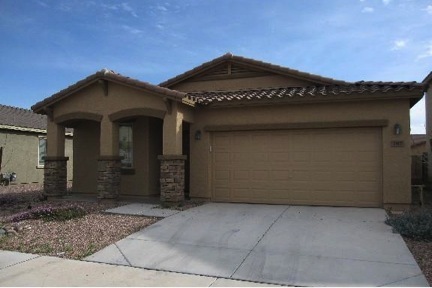 (Phoenix – November 26, 2014) – Vestis Group, a leading multifamily real estate brokerage and investment firm, is pleased to announce that brokers Natan Jacobs, Les Litwin, Victoria Miachika and Chad Barber have completed the sale of one hundred six single family homes (106 Single Family Home Portfolio) in Phoenix for $16,775,000 or $158,255 per unit. 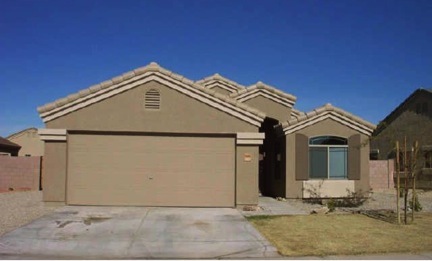 Vestis Group played an integral part in bringing the deal to fruition in connecting the buyer and seller. 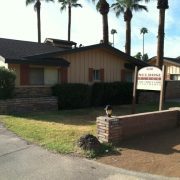 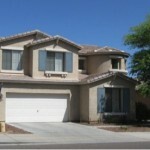 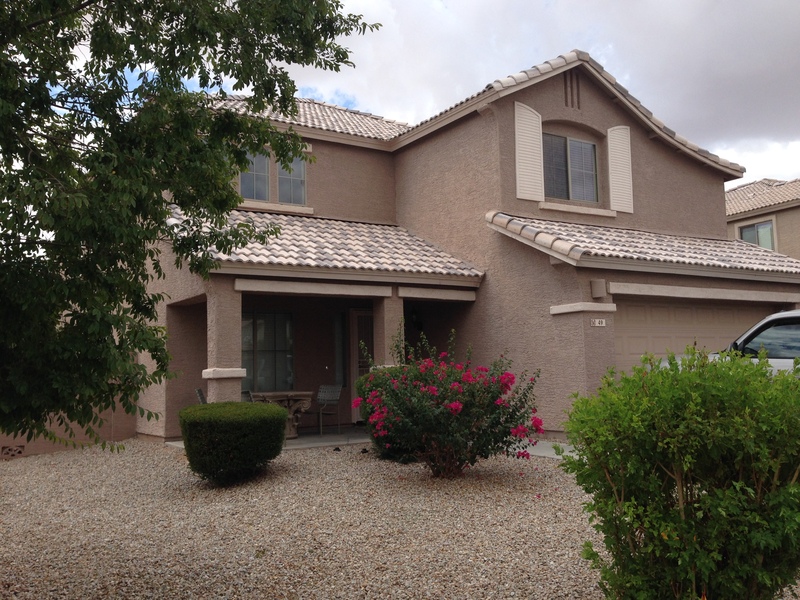 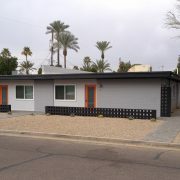 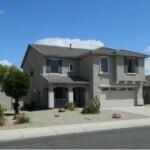 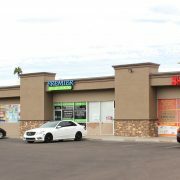 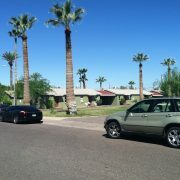 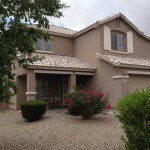 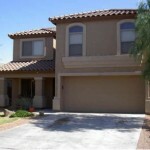 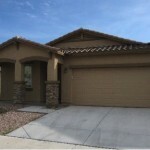 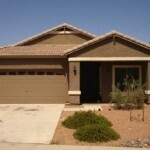 The properties were located throughout Metropolitan Phoenix. 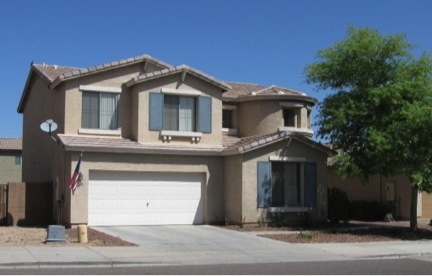 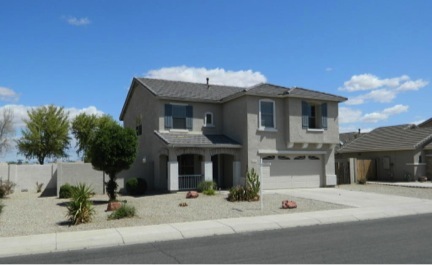 The 106 Single Family Home Portfolio is comprised of one hundred six existing single-family detached homes located throughout metropolitan Phoenix, Arizona. 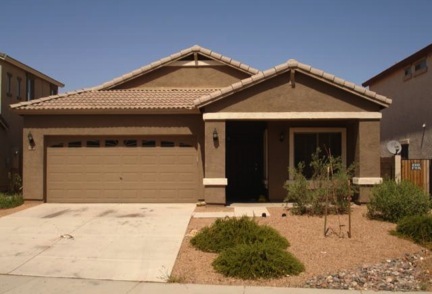 The rental portfolio consists of mostly four-bedroom homes, built around 2004, and all had been recently updated and well maintained. 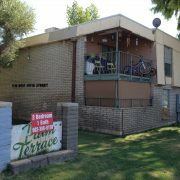 101 of the 106 homes were rented at the time of sale. 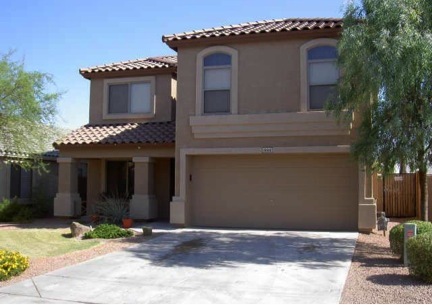 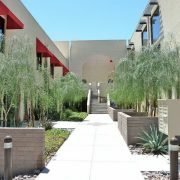 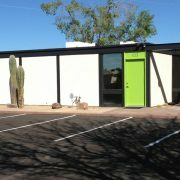 The buyer, Pacific Rim 106 Properties, LP, is a private partnership based in Scottsdale, AZ, managed by Pacific Rim Property Investments LTD, an experienced real estate investor with hundreds of single family rental homes in the Phoenix market. 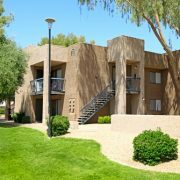 The Phoenix based Vestis Group multifamily brokerage team of Natan Jacobs, Les Litwin, Victoria Miachika and Chad Barber represented the buyer in the transaction. 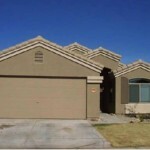 The seller did not utilize third party representation.